Rick and JoAnne enjoy roaming the back roads of the U.S. in their 35ft. Winnebago Adventurer. Rick and JoAnne enjoy roaming the back roads of the U.S. in their 35ft. 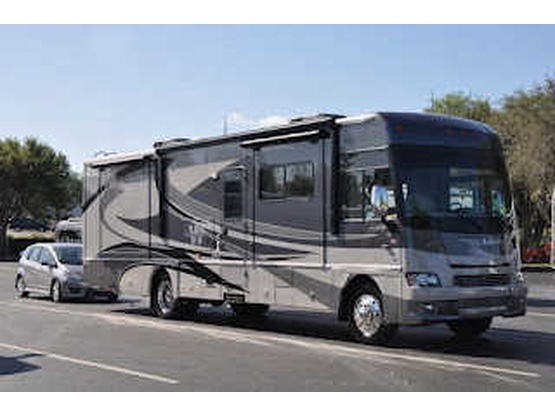 2011 Winnebago Adventurer. 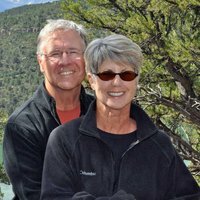 They are passionate about RVing, genealogy, photography, birding and hiking.